Although owner Robert Kamen had purchased the estate in 1980, he didn’t release his first wine under his own label until 1999. The Grateful Dead once tested their new sound system in the natural amphitheater where his vineyards now stand. Sonoma-based organic and biodynamic pioneer Phil Coturri is the vineyard manager. Mark Herold, one of the most acclaimed interpreters of modern-leaning Napa and Sonoma, is the winemaker. Kamen has 48 acres planted to vine, all certified organic and farmed biodynamically. The vineyards are surrounded by woodsy areas including a human-made reservoir. 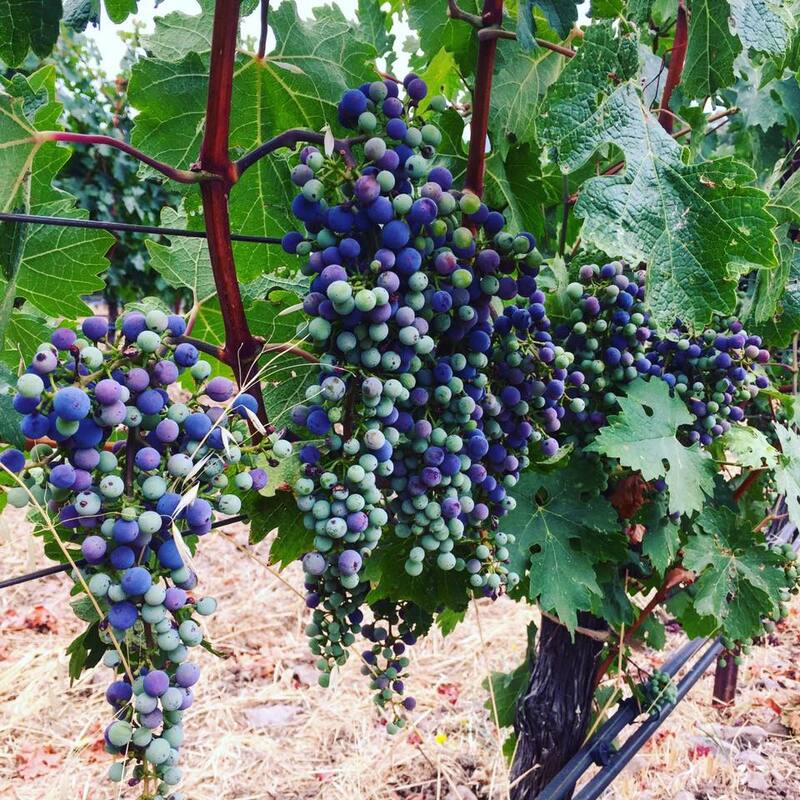 Steep slopes, high elevation, and abundance of volcanic subsoils make the farm one of most coveted growing sites in the AVA. While no one can say with absolute certainty whether or not this was the first wholly biodynamic farm between Napa and Sonoma counties, it was definitely one of the first and it became a model for scores of others that followed. 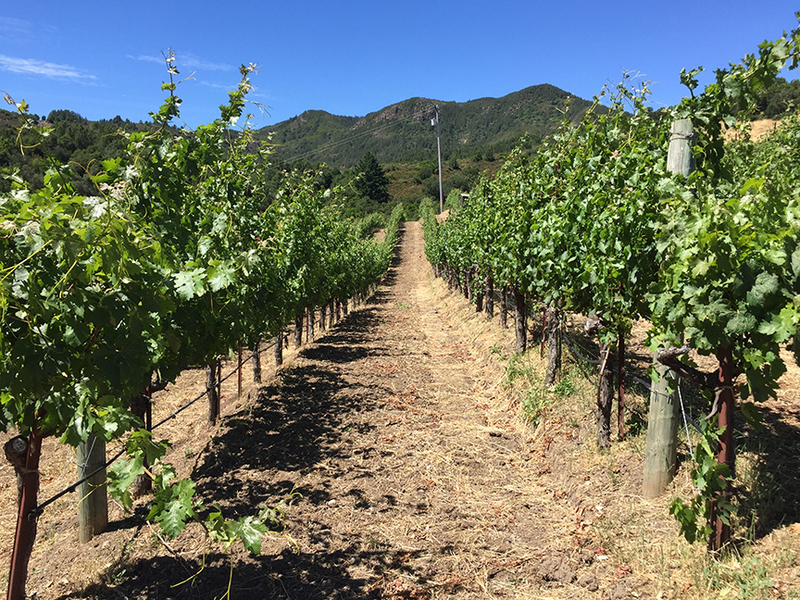 When one of our editors toured the property this year with vineyard manager Phil Coturri, he explained that he had already begun experimenting with organic vegetable farming when a 1996 fire destroyed Kamen’s conventionally farmed growing site. 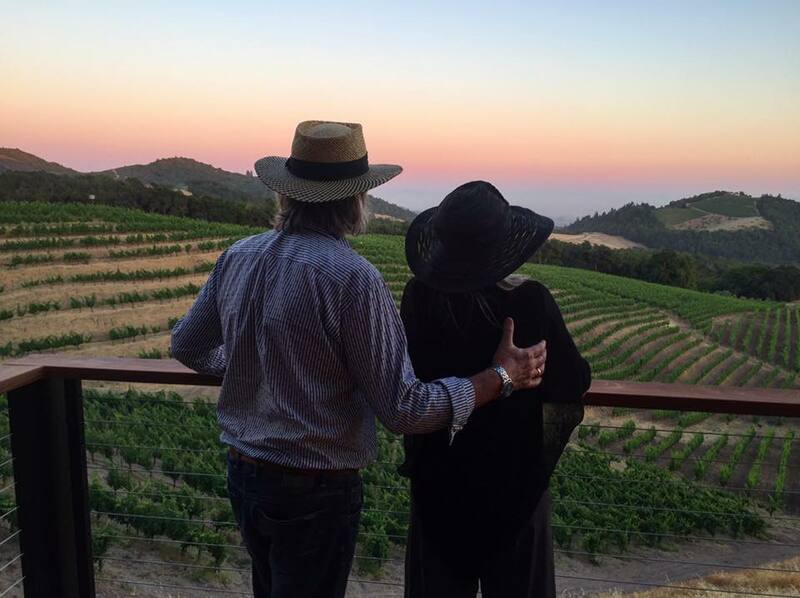 As both he and Kamen tell the story, the mishap represented an opportunity to replant with an ambitious program aimed at biodynamic certification — a new benchmark for California wine. The only current release available to the public (as of our editors’ tasting) is the Cabernet Sauvignon 2014, which showed a wonderful balance of savory and fruit flavors even so early in its evolution. In general, the wines are made in a decisively modern style, with ample use of new oak aging. But the winemaker balances the winemaking approach with excellent, lip-smacking freshness and healthy acidity. SALES Website and national distribution.